Thanks to bipartisan liquor reform, here is a map of more than 400 locations throughout Pennsylvania that now may sell wine and six-packs of beer to go. 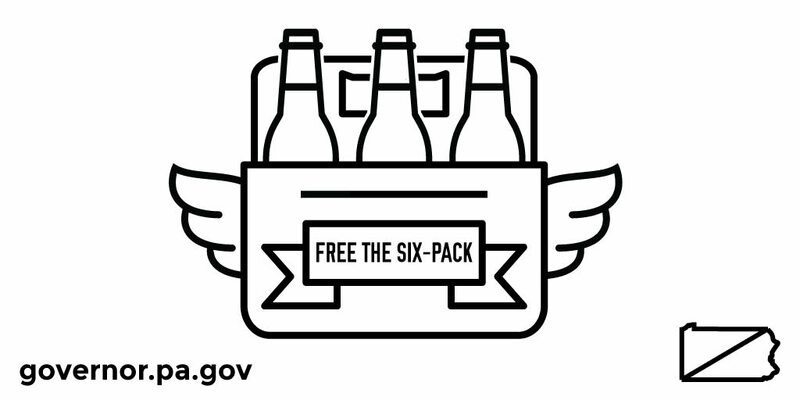 An additional reform measure approved by lawmakers and signed into law by Governor Wolf in October helped level the playing field for beer distributors and provide even more options for consumers. 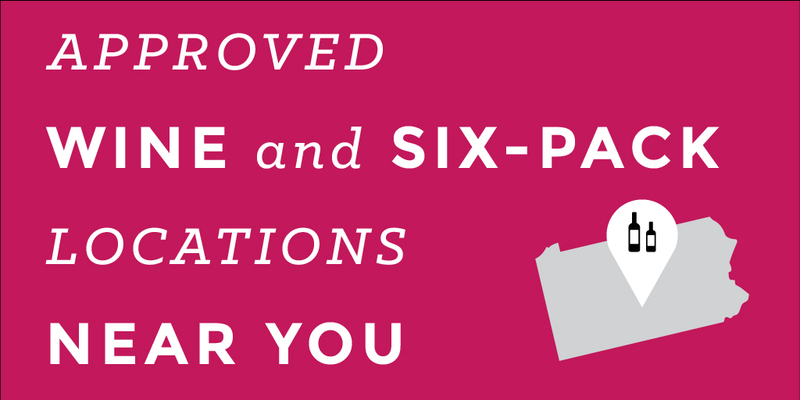 Governor Tom Wolf today reminded beer consumers in Pennsylvania that Act 166 of 2016 is now in effect, allowing for even greater customer convenience for purchasing beer from distributors. 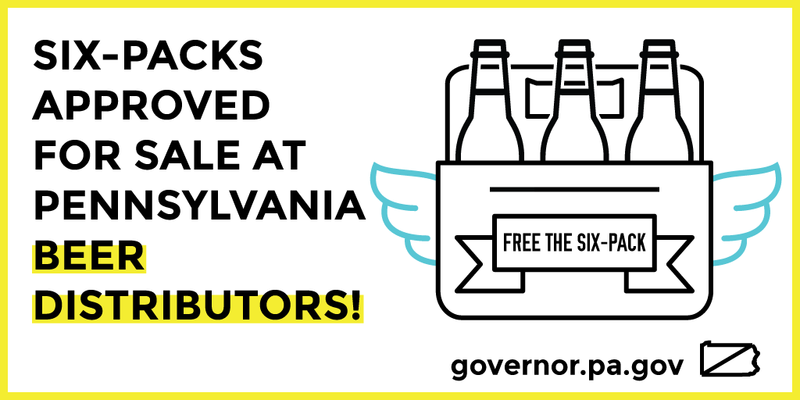 Yesterday, Governor Wolf continued liquor reform in Pennsylvania by signing HB 1196 which allows beer distributors to sell six-packs and continues improving customer convenience. 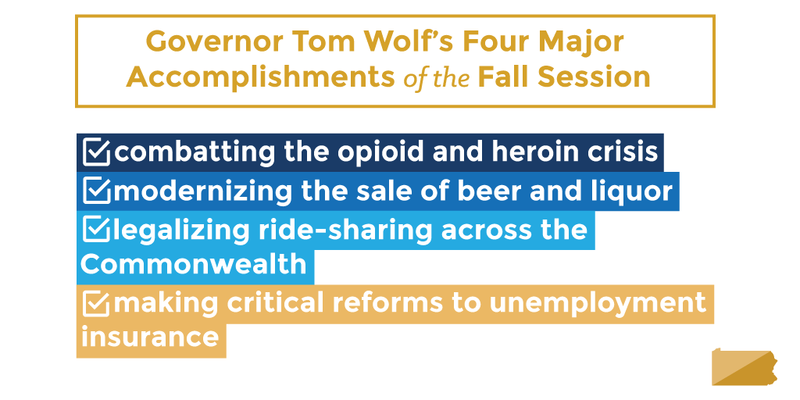 The 2016 fall legislative session has ended, capping Governor Wolf’s first two years in office.